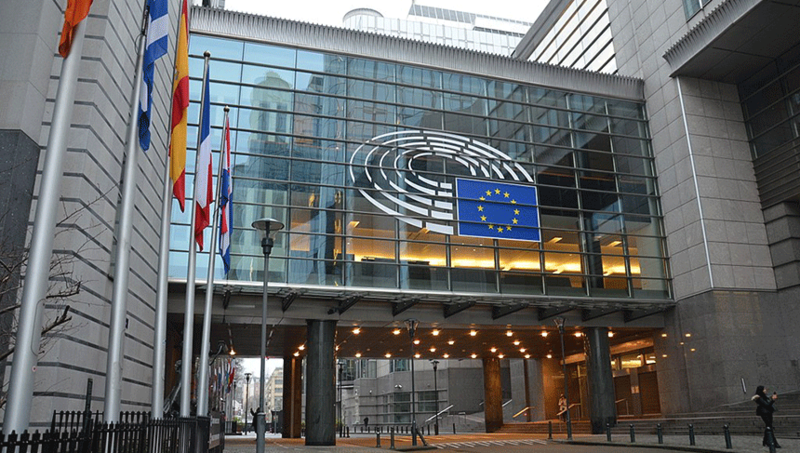 Recently the European Parliament voted to approve the controversial Copyright Directive, legislation that has been designed for the digital age and that will update the laws on copyright throughout the EU. And whilst many agree that the overhaul was long overdue, there are staunch critics of some of the directives articles. Votes cast in favour of the new laws numbered 348 and 274 members of parliament voted against. EU member states will now have 2 years in which to translate and integrate the law nationally, since after several years in the making, the directive has now been passed. The main aim of the directive is to ensure that professionals, filmmakers, content producers and performers et al, are all paid fairly for the work that they do – particularly when it comes to how their work is shared online. A joint statement from the Federation of European Film Directors (FERA), the Federation of Screenwriters in Europe (FSE) and the Society of Audiovisual Authors (SAA) welcomed the decision with open arms. Not everyone, however, is happy about the new laws and the potential impact they may have on internet freedom. Article 13, in particular, has attracted strong criticism from a wide range of individuals and organisations. US tech giants Google and YouTube have raised concerns about Article 13 and the impact it may have on the way their platforms operate – they will need licenses for any copyrighted material that they host and filter out all other copyrighted content. So what is Article 13? Here’s an informative guide produced by Wired in the run up to the EU Parliament’s final vote. As well as the direct effects caused by the Copyright Directive, there are also concerns about the unintended consequences, as Raffaella De Santis, a specialist in copyright law, told Screen Daily. So whilst the likes of Sony, the Universal Music Group and other large corporations who produce copyrighted material are happy, the tech giants who make money from its unlicensed use are not. What the EU seem to have overlooked, however is that there are many smaller companies and individuals who could feel the unintended consequences of the directive and who may find it difficult to live with the financial fallout.